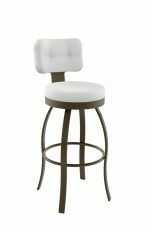 Buy Ashton Upholstered Contemporary Wood Stool w/ Arms - Ships Free! 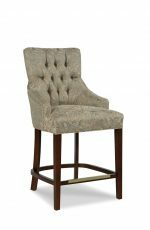 Bring home comfort and style with the Ashton stool by Fairfield featuring a fully upholstered seat and back, wooden Beechwood base, and metal footrest. 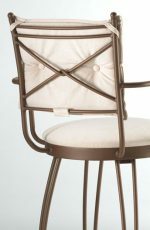 It also features partial arms, giving you the support you’re after without getting in the way. 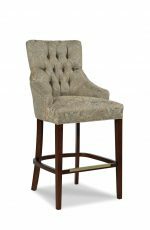 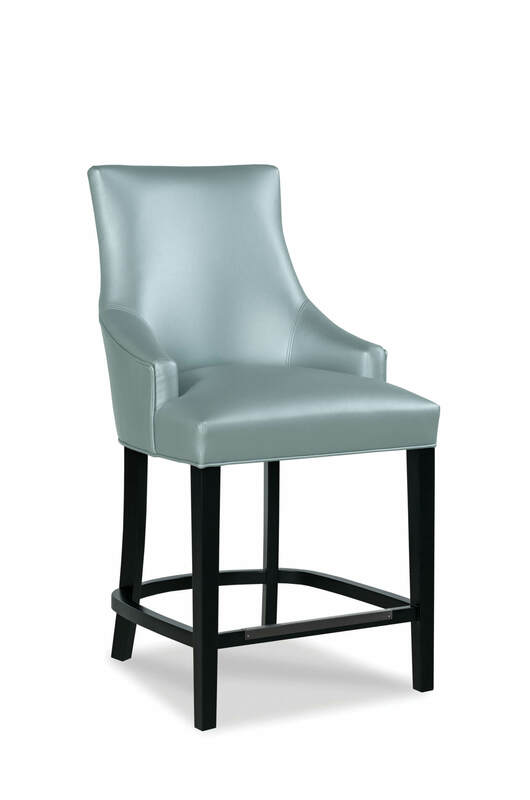 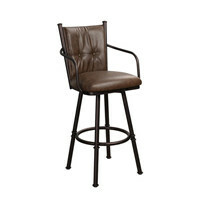 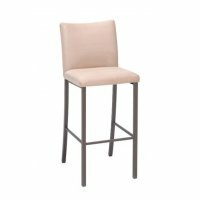 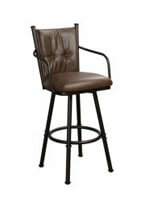 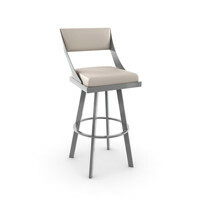 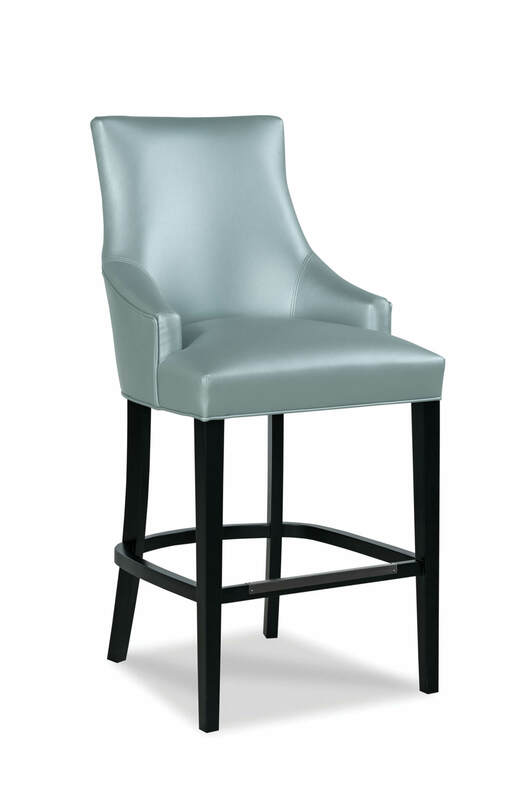 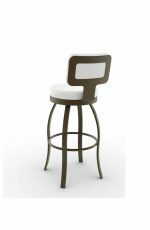 Add just the right balance of traditional charm and contemporary chic with the Ashton bar stool. 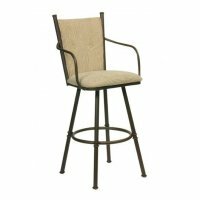 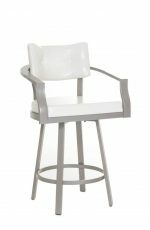 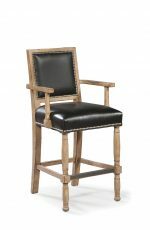 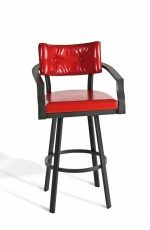 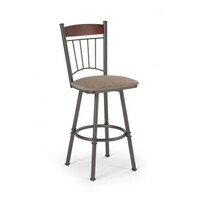 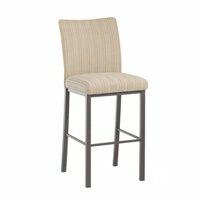 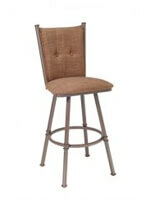 • For the Ashton Wooden Stool with Arms, you will need 2.75 yards per chair.